Writing a comprehensive analysis on CAPEX efficiency and the use of predictive analytics in mobile network design in cooperation with Omnitele. 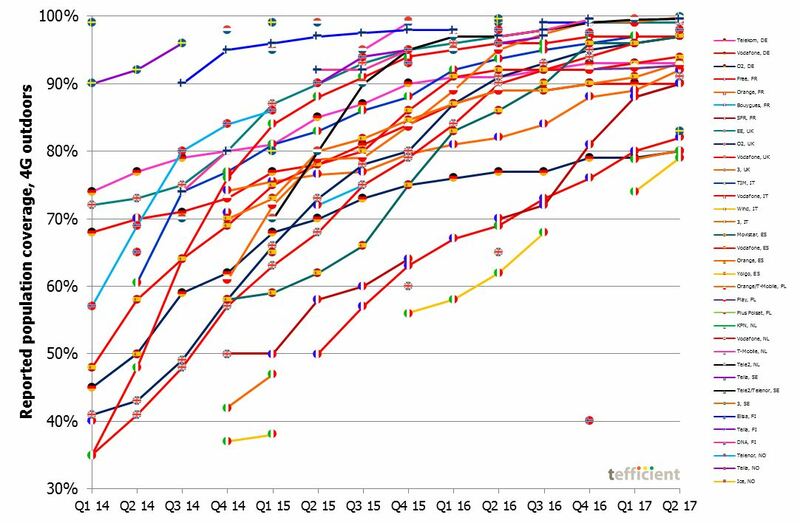 Analysis of the mobile market in a specific country: Development of market shares, subscription tiers, churn, offerings, pricing, data usage, revenue, ARPU, margin, network coverage and CAPEX for all operators. Special focus on the development of mobile data monetisation and mobile TV/video over time. Comparisons done to other countries. Commissioned by a global solutions provider. What is “perfect voice” anyhow? Vodafone Group is running an ambitious investment and modernisation programme called Project Spring. Why CAPEX? 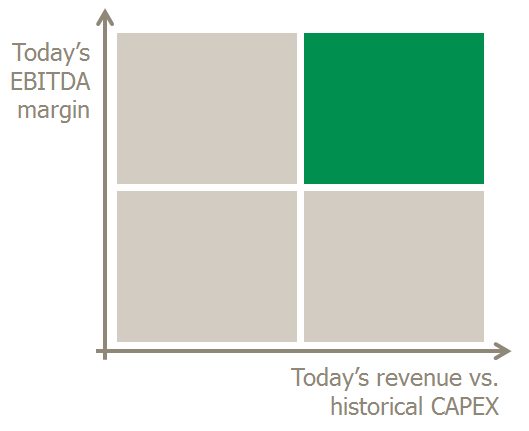 Today, most executives would answer that CAPEX is necessary for two reasons: To grow (or sustain) revenue and to reduce OPEX. In reality, not all CAPEX is productive. Investment decisions might prove wrong. The return on an investment can be lower than expected when competition does the same (or the opposite). Implementation delays might lead to that the window of opportunity is missed. Since mobile telecom – compared to other mature industries – is a CAPEX intense business, CAPEX efficiency is important. This analysis introduces a simple way to compare CAPEX efficiency – looking at the effects on both revenue and OPEX. 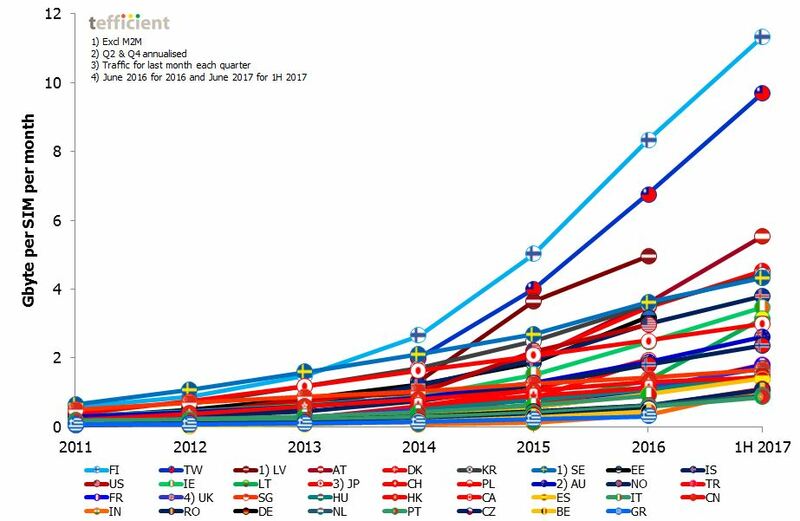 It shows that some mobile operators have a track record of high CAPEX efficiency, whereas others have not.